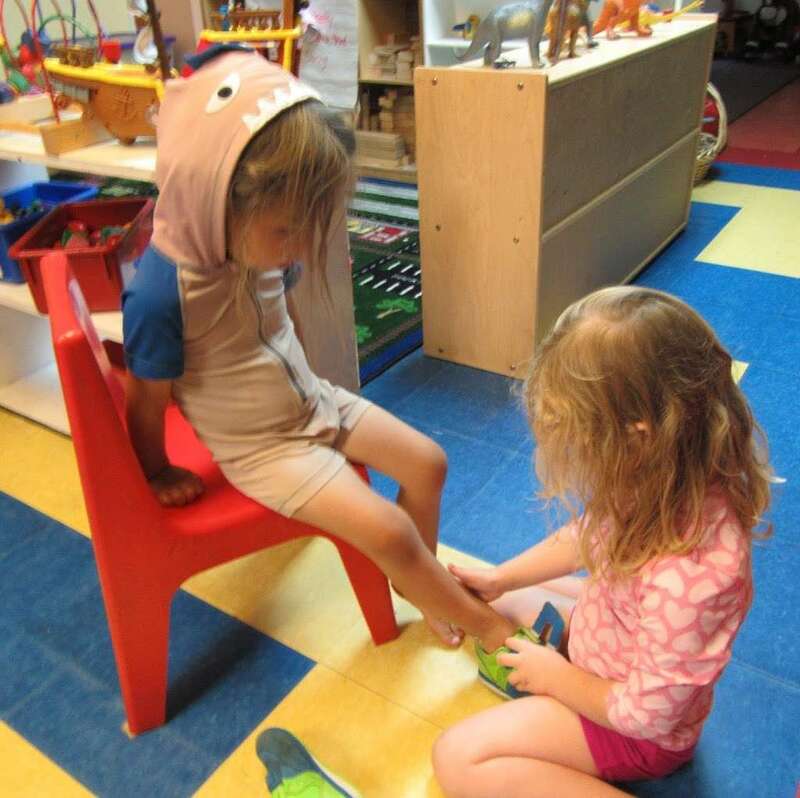 East Village Tots is a business providing services in the field of School, . The business is located in 297 E 10th St # 1, New York, NY 10009, USA. Their telephone number is +1 212-982-8701. East Village Tots is located in New York County of New York state. On the street of East 10th Street and street number is 297. To communicate or ask something with the place, the Phone number is (212) 982-8701. You can get more information from their website. You can review this Business and help others by leaving a comment. If you want to share your thoughts about East Village Tots, use the form below and your opinion, advice or comment will appear in this space. East Village Tots is a fantastic school with wonderful, dedicated teachers. The classroom environment fosters learning though play, and the small class size afford the kids plenty of personalized attention. A bi-lingual Spanish program is offered at this non-profit preschool that has been around since 1985. Our comfortable brownstone space is located on Tompkins Square Park for easy access to outdoor play. The center has a twenty five year history (formerly Tenth Street Tots) as an intimate, progressive, family-style preschool and is now making the transition to East Village Tots, honoring our history with new and energized leadership. Given Manhattan's diversity, neighborhoods within the borough, are unique and fun to explore. Many neighborhoods are associated with New York's so-called "Bohemian" subculture, created by the number of artists looking for their big break in the Big Apple.